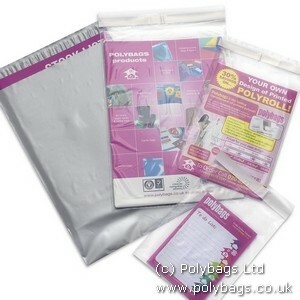 Stand out from the crowd, add your logo and branding on your own Printed Mailing Bags. Need help working out Royal Mail postage costs? 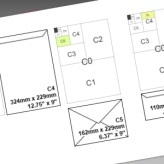 Check our size guide to avoid any extra costs. 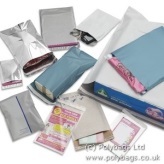 Want your own printed mailing bags, personalised with your logo and company branding? Get an instant email quote now! 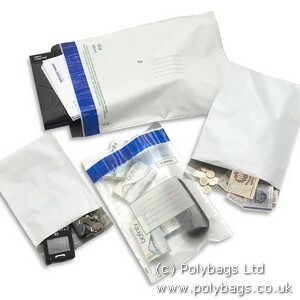 Simple but effective protection from this range of economy mailers. These lightweight, waterproof plastic envelopes are perfect for mailing. 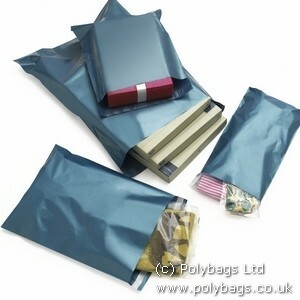 These glossy metallic blue mailing bags look professional without breaking the bank. Ideal for mail order sales, online retailers and ebay sellers. Add some sparkle to your mail with this fantastic range of brightly coloured mailers. Choose your favourite colour and bring your mail to life! 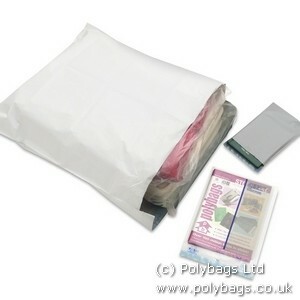 Extra tough mailing bags made from thick plastic to cope with particularly rough handling in transit. Post your items with confidence! 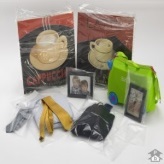 When confidentiality is paramount, this range of high security mailers - including tamper-evident bags and security seals - is just what you need. Enquiry:* Please enter your enquiry message. Title* Mr Ms Mrs Miss Dr Please select a title from the list. Surname* Please enter your surname.